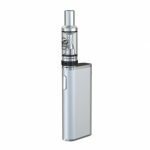 The Joyetech EXCEED D19 Kit is a sleek e-cig kit with two output modes, intuitive e-liquid tank, 1500mAh battery and accurate airflow control. 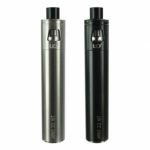 The EXCEED D19 makes vaping easy and convenient and is ideal for a wide range of vapers. Assembled weight exc. packaging – 73g approx. 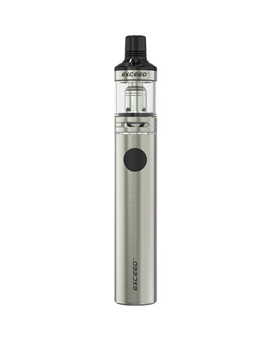 Simple to operate, the EXCEED D19 has two output modes. Direct output and constant voltage. 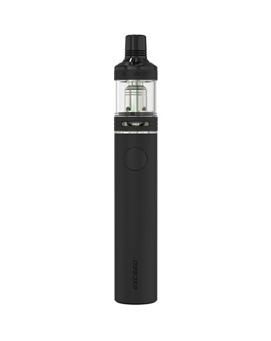 An LED at the top of the battery will indicate your current mode and remaining battery life, while dual circuit protection will keep you vaping safe.